All evening proceeds support victim services provided by Monsoon Asians and Pacific Islanders in Solidarity. 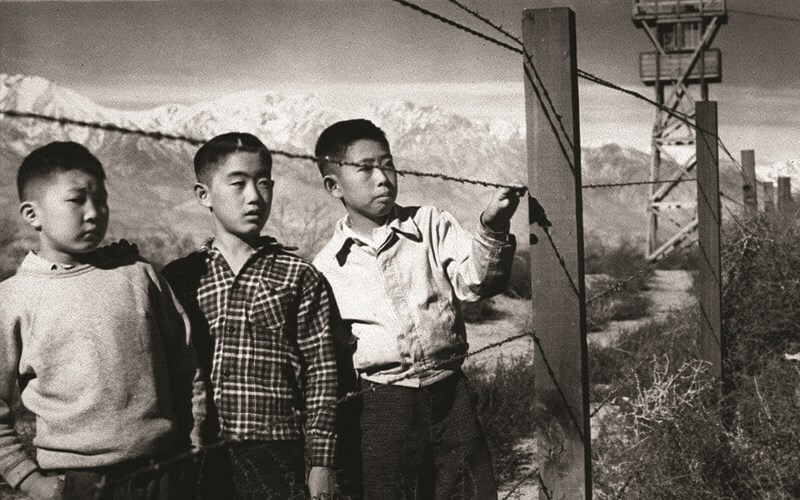 Seventy-five years ago, Executive Order 9066 paved the way to the profound violation of constitutional rights that resulted in the forced incarceration of 120,000 Japanese Americans. Featuring George Takei and many others who were incarcerated, as well as newly rediscovered photographs of Dorothea Lange, And Then They Came for Us brings history into the present, retelling this difficult story and following Japanese American activists as they speak out against the Muslim registry and travel ban. Knowing our history is the first step to ensuring we do not repeat it.